Every year a million families around the world lose a child to a preventable injury. 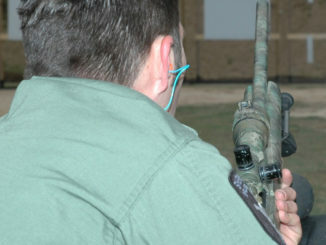 Preventable injuries are the number one killer of kids in the United States. These are alarming statistics from Safe Kids Worldwide, a non-profit organization working to help families and communities keep kids safe from injuries. 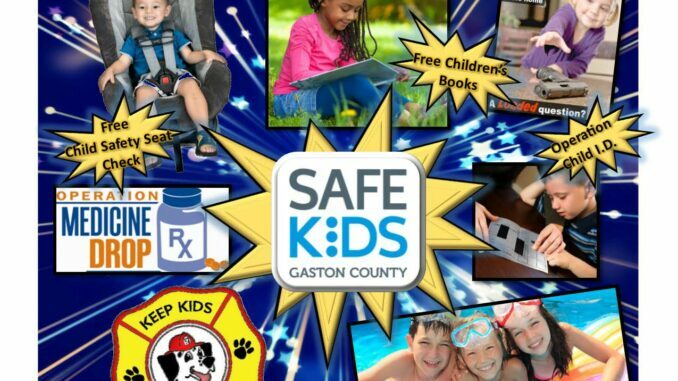 That’s why the local Safe Kids organization, Safe Kids Gaston County, will hold its 5th Annual Safe Kids’ Child Safety Fair from 10 a.m. – 2 p.m. on Saturday, April 27, in the parking lot of Franklin Square Phase 1, 3000 E. Franklin Blvd. 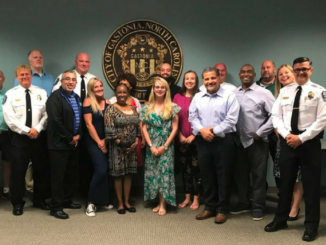 “This is an opportunity to raise awareness and provide resources to celebrate kids, prevent injuries and save lives,” said Gastonia Police Officer Jackie Quinley, who serves as a coordinator with Safe Kids Gaston County. 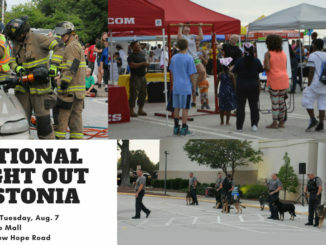 The event is free to the public and will include a child safety seat inspection station, helmet and bike safety, a buckle up challenge, water and fire safety, book giveaways, and more. Professionals will be on hand to discuss, answer questions, and provide free resources and materials on safety-related topics. The event will also include free hot dogs and drinks. The public is invited to attend and bring the children for a family day of fun. Questions? Call 704-842-5124.